Wide base with 2 supporting points which gives greater stability against rotation.Double holes for multi-sling attachments. The X-Light takes the same quality forged components and profiled geometries as the X-Dream and X-All Mountain tools, but simplifies the shaft to make it the most suitable axe for low-angle terrain typical of light and fast technical ascents. COPPER HEAD 3031 DoubleMoulds to small cracks and seams in the rock.Made from malleable copper. The sets is composed with size from from 0 to 4, double head. 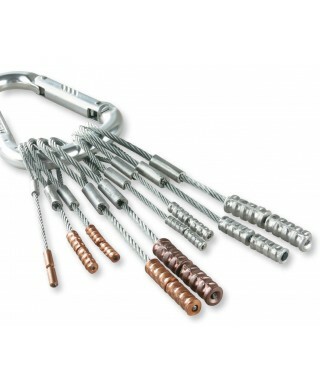 Lightweight hook for threading Abalakov anchors and removing ice from the tube of an ice screw. 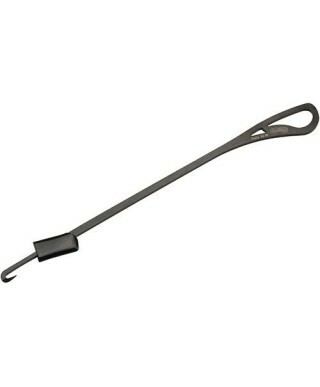 The stiff shaft and sharp hook make threading quick and easy. 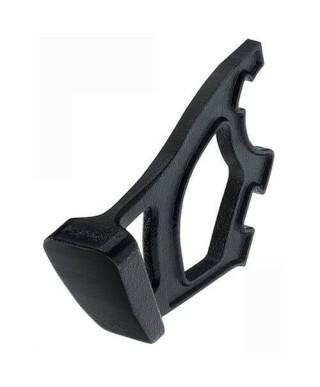 The original X-Dream handle with no spike (standard on the original X-Dream) for the best clearance on technical ice and mixed terrain. 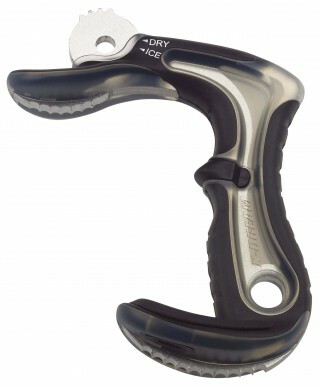 Sold separately so climbers can modify their X-Dream Alpine tools for dry-tooling and technical ice. 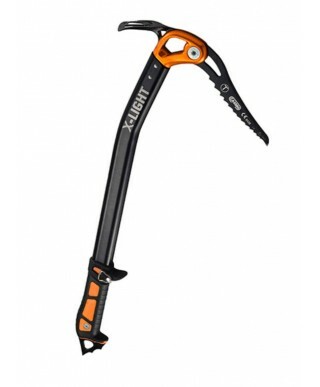 The X-All Mountain ice tool came onto the scene in 2010 and changed expectations about how tools should swing and penetrate ice. 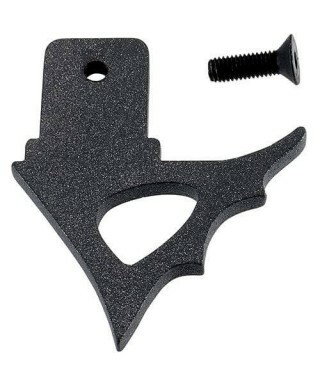 A perfectly profiled spike for climbing in the big mountains (comes standard on the X-All Mountain ice tool). 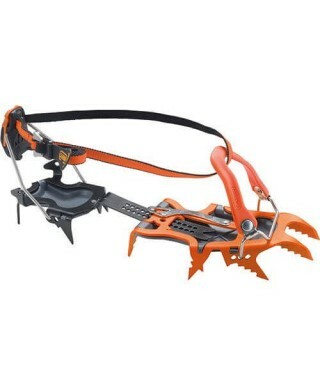 Long enough, sharp enough to penetrate snow on lower angled terrain and the hole is big enough for clipping a carabiner. 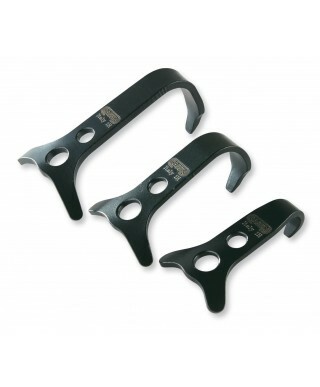 Compatible with all CASSIN X tools (not compatible with the X-Alp Grip). Sold separately from grips. 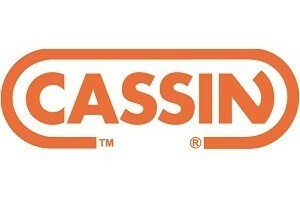 Products carrying the CASSIN brand. 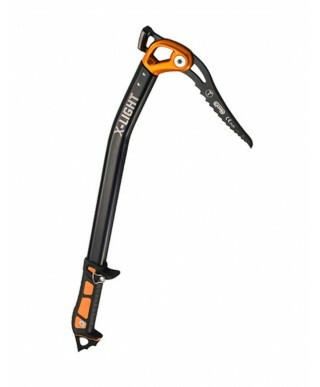 The roots of this technical equipment date back to 1935 when Riccardo Cassin made the first ascent of the north face of the Cima Ovest di Lavaredo (now rated 5.11d). Products carrying the CASSIN brand. 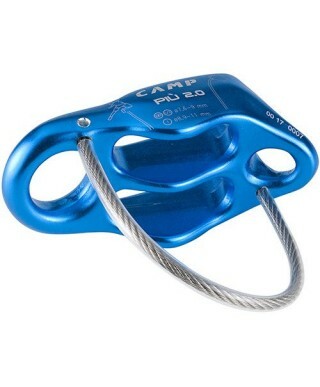 The roots of this technical equipment date back to 1935 when Riccardo Cassin made the first ascent of the north face of the Cima Ovest di Lavaredo (now rated 5.11d). He established his innovative climbing company down valley from C.A.M.P. in 1952. C.A.M.P. 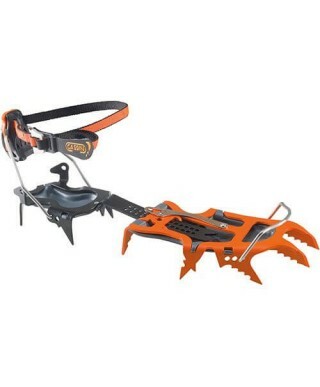 purchased the CASSIN brand in 1997 and honors Riccardo’s memory by stamping his name on some of the most technical products in the line including Technical Ice Axes & Crampons, Big Wall/Aid Climbing gear, a selection of Harnesses, and Bouldering gear. Other select products with an established history under the CASSIN brand also carry his name.